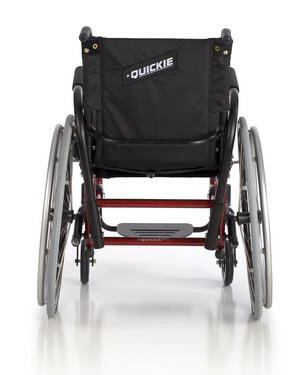 As one of the first ultra lightweight rigid frame wheelchairs created over 25 years ago, the Quickie® GP™ is a true original. 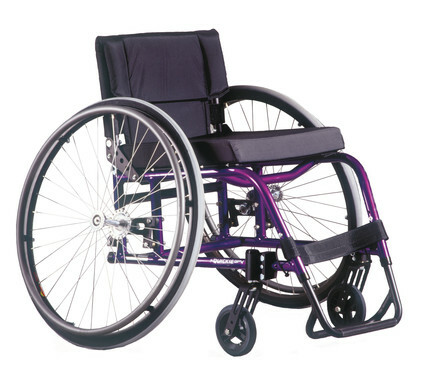 After experiencing its durability and comfortable ride quality, you'll understand why once you pick a GP, you'll never need another manual wheelchair. With over 25 years of loyal users, the GP's hand-crafted box frame has stood the test of time. 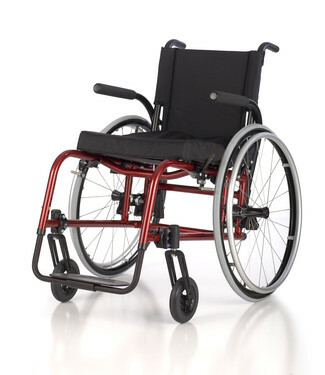 Its one piece construction exceeds Quickie's superior standard of quality and delivers an unmatched rigid feel. 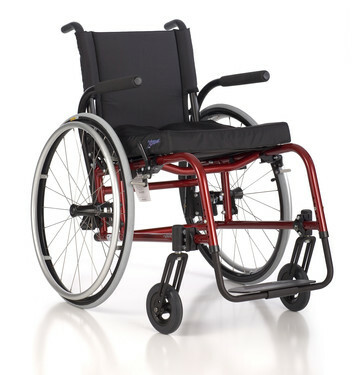 The GP isn't just another everyday wheelchair - it will give you an edge in your next basketball or tennis game as well. 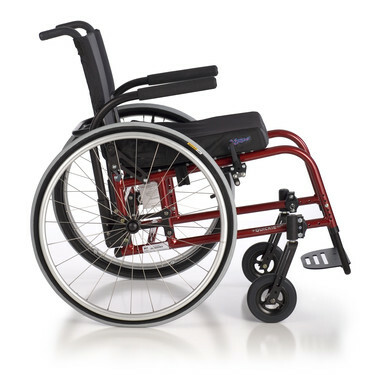 The tapered GPV front frame, optional Quickie Performance wheels, and up to 12° of wheel camber add up to exceptional maneuverability on and off court. 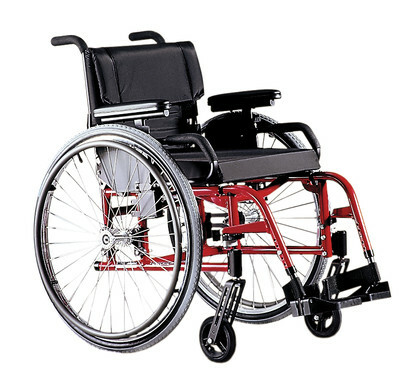 Wheelchair Weight GP: 23.75 lbs. 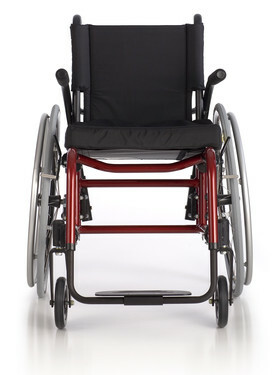 Seat Widths 12" to 22"
Seat Depths GP: 12" to 18"
Front Seat-to-Floor Height 15.5 " to 23"
Rear Seat-to-Floor Height 14.5" to 20.5"
Back Height 8" to 20"
Center of Gravity (COG) Adjustment 0.5" to 3.5"